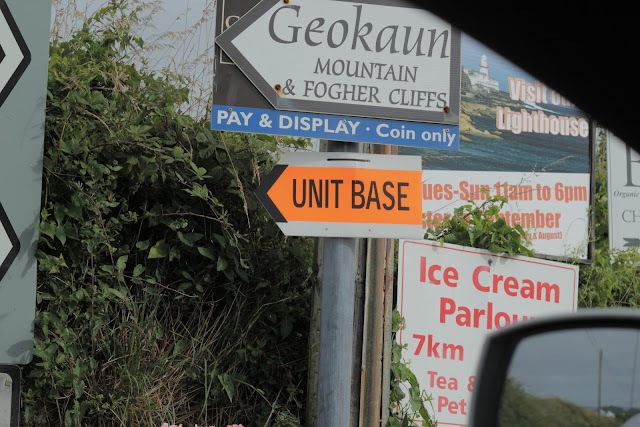 Months before Star Wars The Force Awakens explodes into cinema screens around the world, select cast and crew are due to return to Skellig Michael off the south Kerry coast this September. Skellig Michael is apparently home to Luke Skywalker in The Force Awakens and filming is due to begin on the Island once again on September 14th. But it's not a reshoot or a few pick up shots for The Force Awakens. An inside source is telling us exclusively that an entire six weeks are blocked for filming in Kerry, which leads us to believe that this is in fact for Star Wars Episode VIII, which will be released in cinemas on May 26th 2017. Given that the local birdlife are well out of breeding season, this long six feet shoot does seem quite probable. 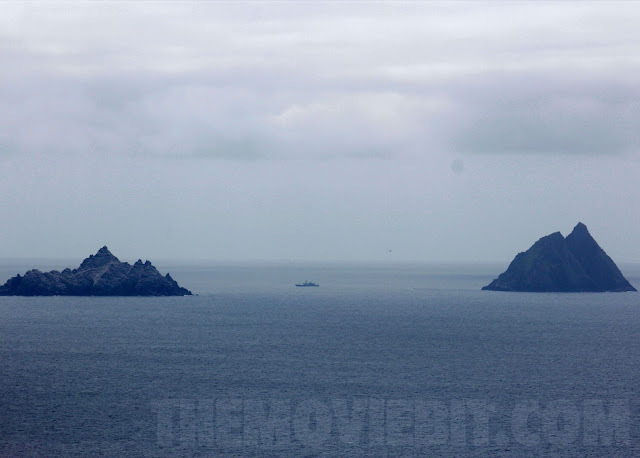 Our source also informs us that the final cut of The Force Awakens is just about done and the final shot is a slow zoom out of Skellig Michael. It's quite obvious that the UNESCO World Heritage Site is going to play a far larger role in Episode 8 than Episode 7, which leads us to speculate just how much Luke Skywalker we'll be seeing this Christmas. And finally, speaking of the cast, our very well placed source is also saying that some of the cast are already in Kerry ahead of the September shoot. You might just see Rian Johnson walking about! Watch this space!